Every new ride on your KTM is an ADVENTURE waiting to be experienced – a dream that is yours to realise. The adventurous spirit lurks in all of us, but few ever answer its call. For those with the courage and vision to follow their sense of adventure, KTM is the perfect match. KTM Adventure events are now taking place across Australia and New Zealand, so be sure to sign up at the bottom of the page to receive updates from our RIDE KTM newsletter. 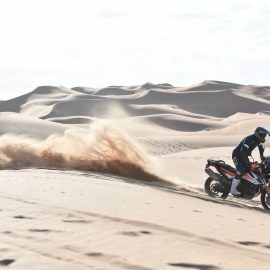 We hope to see you at a KTM event soon, taking part in the ultimate ORANGE experience! The next level of adventure . . . 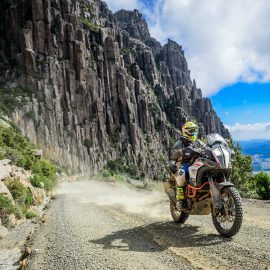 The fourth annual KTM Australia Adventure Rallye heads to Tasmania in March 2019!